Twice during each school year students and teachers immerse themselves in a special learning program called Research Week. Research Week is an innovative five day project that takes students on an in-depth exploration of a research topic. Parents are invited to the school at the end of Research Week to watch students present their conclusions to teachers and classmates. Parents get to see the product of their childs’ efforts firsthand while showing their support. In the classroom during Research Week, students work both individually and in groups. 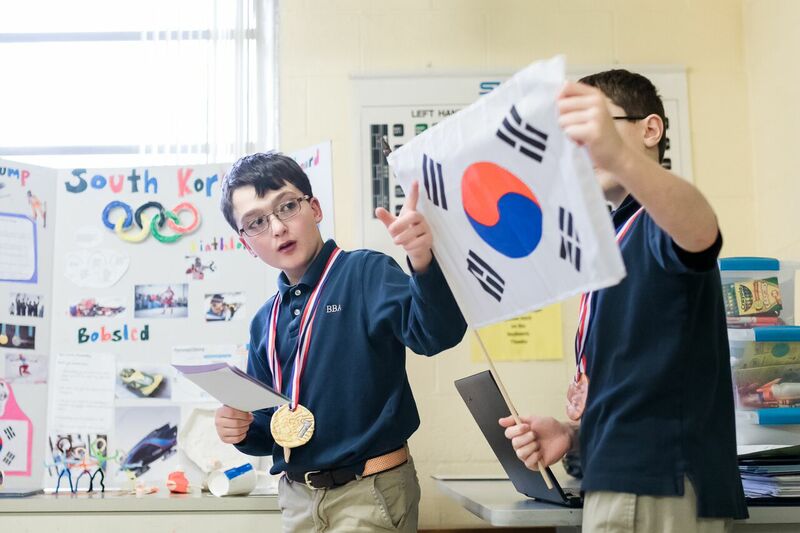 During one Research Week, students studied the Winter Olympics. 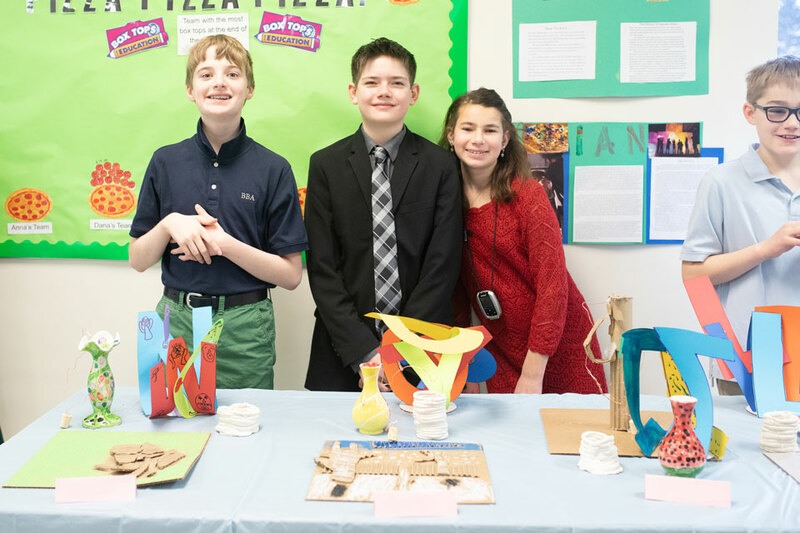 Their research included investigations of the countries competing, the science of the winter Olympic sports, the culture of the host country and the history of the Olympic games. Research Weeks have led Ben Bronz Academy students on adventures to New York City and Boston. They’ve gone on a trip to Ellis Island and attended the Hartford Symphony. 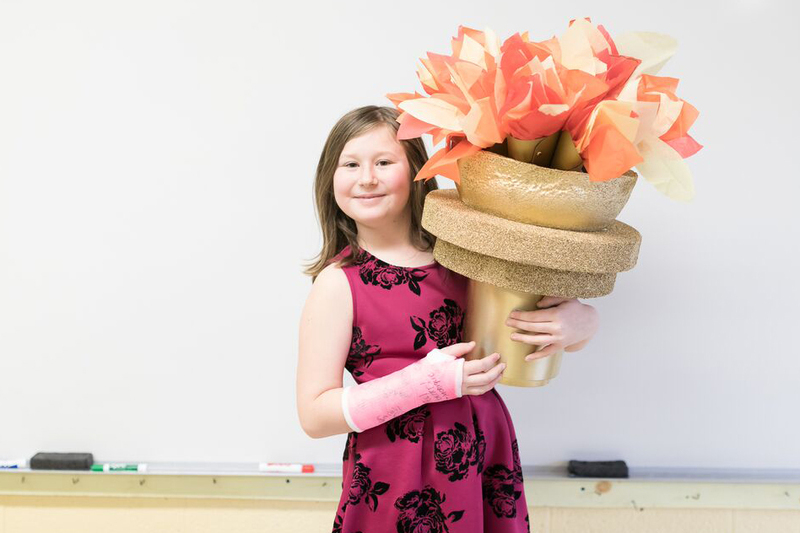 Students have toured museums and created their own pieces of art. Other Research Weeks have culminated in trips to the National Baseball Hall of Fame, the United Nations, Ellis Island, and Kennedy Space Center in Florida. The richness of the Research Week program comes from the wide range of topics studied, including explorations of music, art, and sports.